These broadcasts are in Japanese, straight from Japan. We include it because it’s fun to see how they do home shopping in other cultures. Really, this should be in the entertainment category. 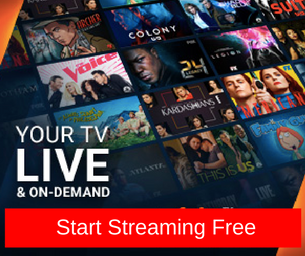 QVC Japan Live Shopping Online is a TV broadcaster based in Tokyo, Japan. 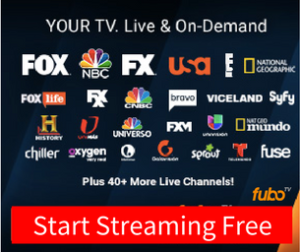 It’s a shopping channel that airs an original lineup of programs highlighting today’s hottest deals and bargains, and showcasing popular items with in-depth product demonstrations. QVC Japan live online via the QVC Japan live stream and its collection of videos, updated regularly. 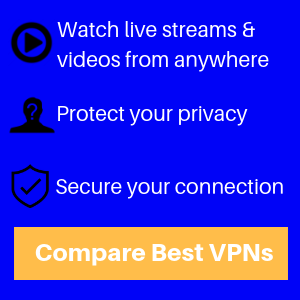 QVC Japan live online does not have any requirement to provide cable login credentials. 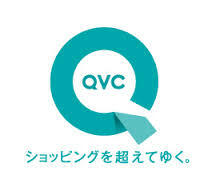 Just click on the screen and you’ll get instant, immediate access to QVC Japan Shopping TV.